Soon you'll be seeing ads in glorious VR if you download free apps from the Viveport store. Virtual reality provides a high-resolution, cinema-scale viewing experience contained inside a headset. It’s an amazing viewing experience—so of course it was only a matter of time until ads started sullying these platforms. 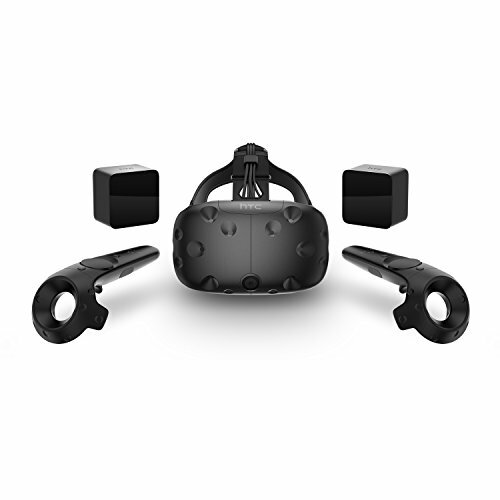 HTC is now welcoming developers to a VR Ad Service Program that will display advertising inside apps downloaded from the company’s Viveport app store for the HTC Vive. The new ad service will also take advantage of all that fancy sensor technology inside the VR headsets to detect whether you bothered to watch the ads or turned away. HTC’s Viveport ads can show up in a variety of places during your VR experience, including during program loading, as an in-app advertisements, part of the end credits, and other strategic points. Advertisers will only pay for those ads users watch, as first reported by Business Insider. Yes, that means the system will track your gaze to tell when you’re directly looking at the VR ads, as PC Gamer reported. Developers have to opt-in to allow ads on their apps. Once they do, all free apps by that developer will be available automatically for the new advertising program. Why this matters: Any time you put free applications on a new platform ads are never far behind. Ads in VR may be cool the first few times, but eventually they will start to grate on users. Hopefully, there will be a way to dismiss them when you’re not interested—just like there is on YouTube and other video sites.